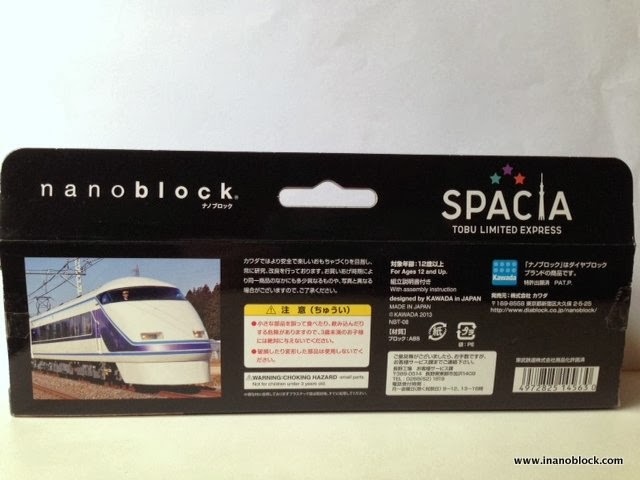 The Tobu 100 series, branded Spacia, is a limited express electric multiple unit (EMU) train type operated by the Tobu Railway in Japan since 1990. The trains are used on Kegon and Kinu services to Nikkō and Kinugawa-Onsen. More info is available on Wikipedia and on Tobu's website. This is the fifth limited edition nanoblock set released by the Nanoblock Store at the Tokyo Skytree. 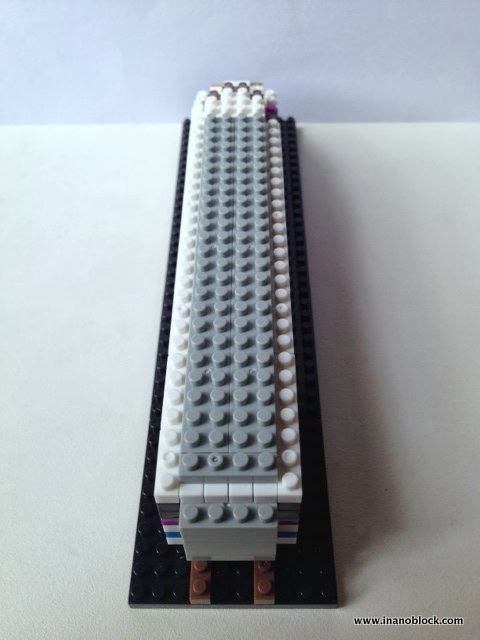 It comes with 320+ bricks and an instruction sheet. 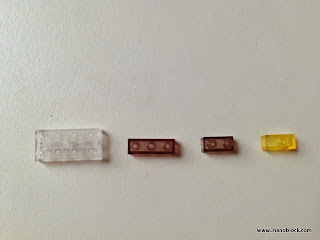 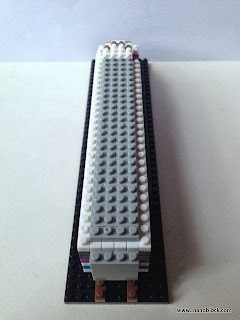 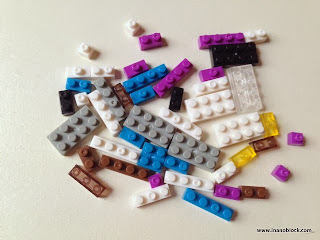 In terms of special bricks, there is nothing really extra ordinary but it does have some clear bricks. 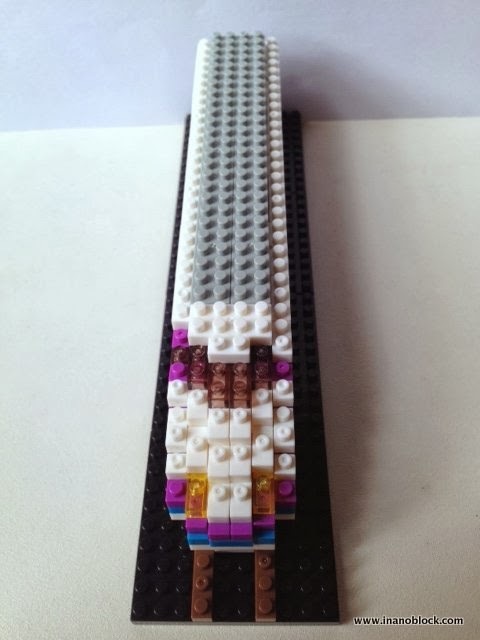 Even though this is a Level 3 set, building it was quite straight forward. 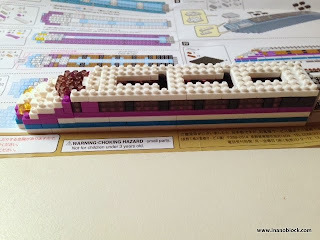 Here are some photos of the build process. 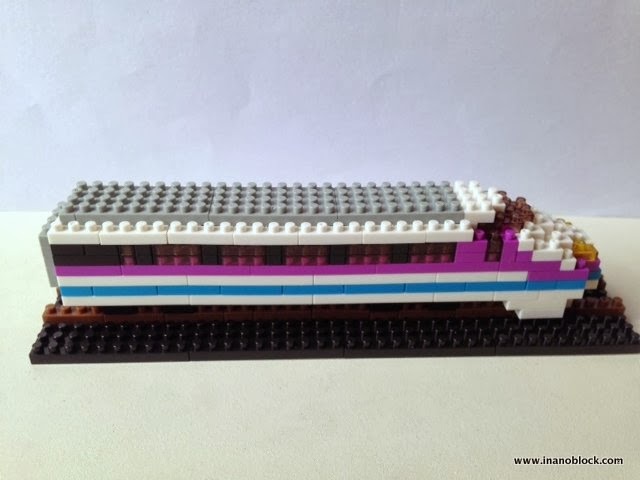 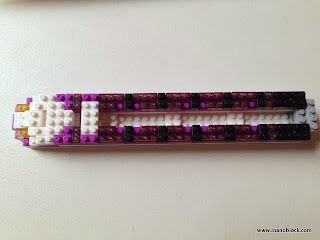 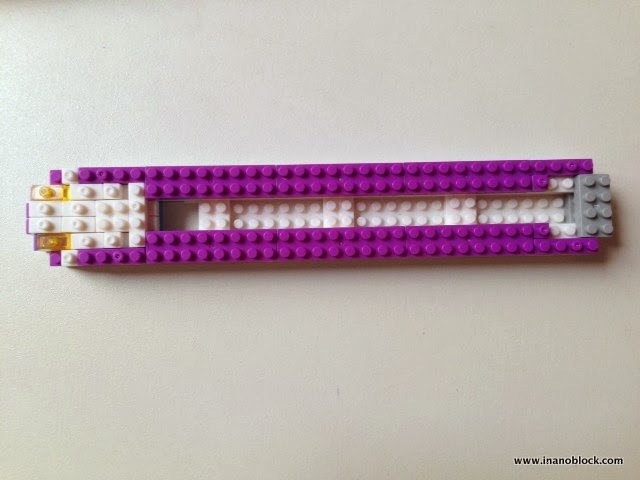 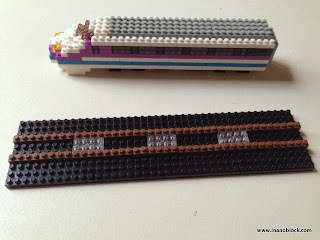 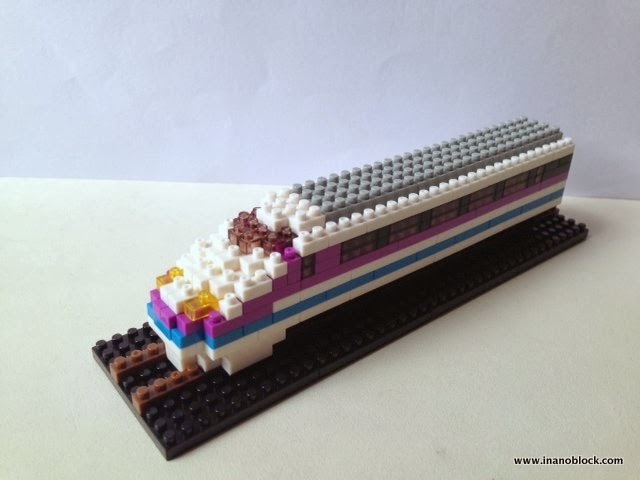 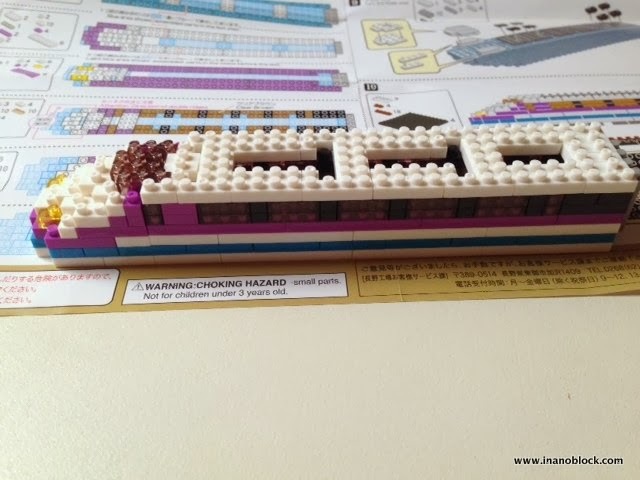 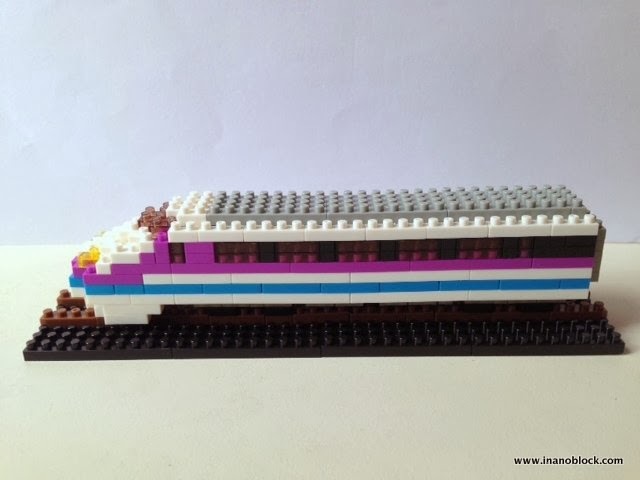 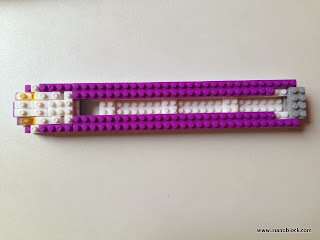 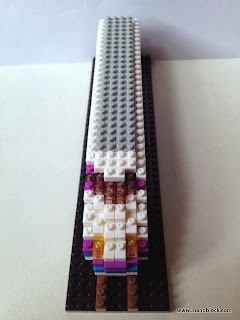 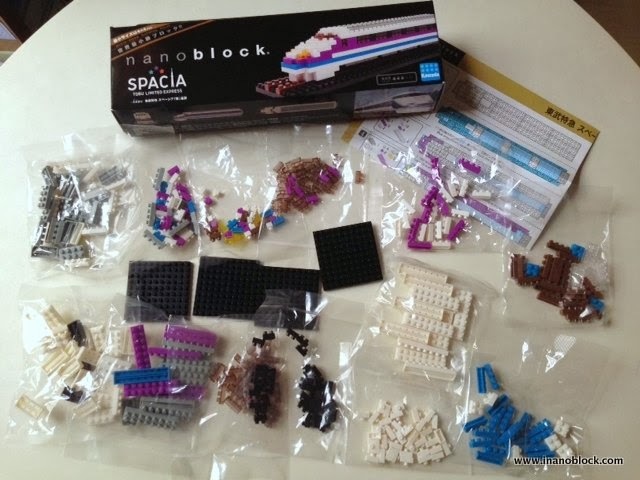 I like this set very much as it is my first nanoblock train set and I love the colour purple. 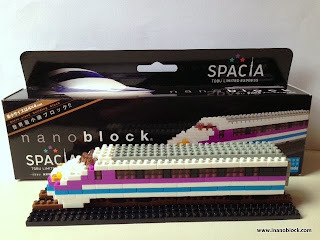 You can see the fully completed Spacia train below. 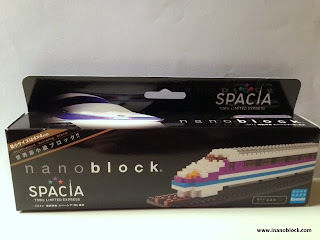 This nanoblock set is available on Amazon.